While mice have always been highly popular laboratory subjects, their suitability for genetic engineering has solidified their position as today's lab animal model of choice. However, their increased use in genetic studies has created a demand for input on phenotyping that is not always easily met. To improve the flow of information on the pathology of mice with spontaneous or genetically engineered mutations, prominent researchers organized a series of meetings. Recognizing other needs, the organizers gradually broadened their focus, until finally they expanded to provide an overview of the entire field of genetically engineered models. The Genetically Engineered Mice Handbook is an extension of those meetings. 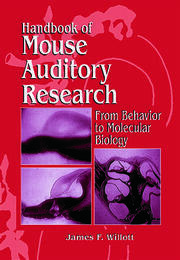 It offers an introduction for those entering into this area of research, while also serving as a resource for those presently employing mice as laboratory models. Highly comprehensive, this volume covers pertinent aspects of genetically engineered mice, including the use of models for developmental biology and the monitoring of laboratory colonies. 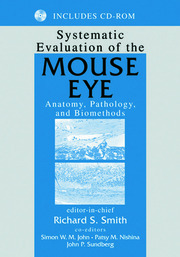 With contributions from nearly five-dozen leading researchers, the text presents systematic approaches for analyzing mutant mice for specific medical applications, details a variety of methods for creating mutants and includes information that is particularly hard to access dealing with legal responsibilities. To address the purpose of the original meeting, the Genetically Engineered Mice Handbook directs researchers to the best public websites, and offers instruction on how to use them. In the past, as their work dictated, researchers would seek out experts on particular organ systems. Now groups of experts work together to generate these websites, providing the latest data as well as discussions over points of debate. These sites do not eliminate the need for a trained pathologist, but they do provide reference materials for those lacking expertise in particular anatomic structures. They also offer much greater numbers of examples than are available in print, from which biomedical researchers can draw. "…I found an oasis of practical information making this book well worth obtaining. …clear and concise …descriptions of cryopreservation techniques for embryos, gametes, and ovarian tissue. Everything you need to know was laid out in outline form with illustrations and references." 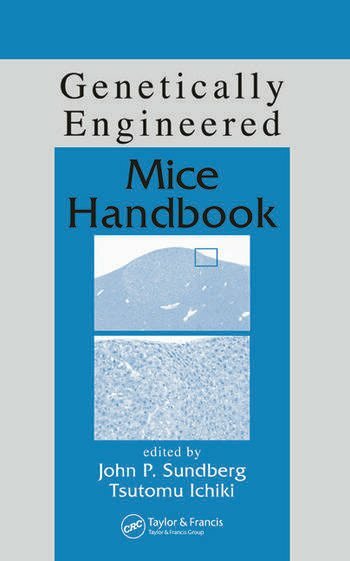 "The Genetically Engineered Mice Handbook effectively summarizes commonly used and emerging technologies to generate, characterize, and conduct research on genetically engineered mice . . . provides a broad multinational perspective on the use of genetically engineered mice for functional genomics research . . . well organized and highly informative. . ."